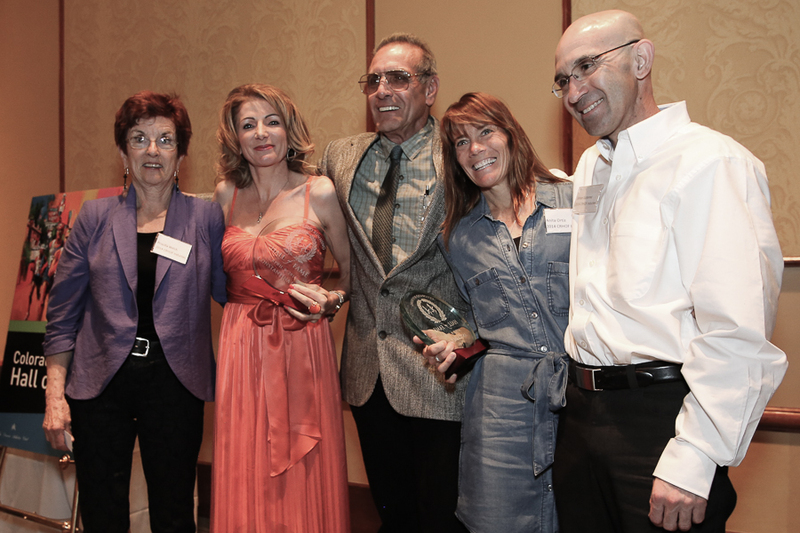 The 8th annual induction ceremony and reception was on Wednesday, April 9th at the Denver Athletic Club. Olympic running legend Frank Shorter, an inductee in the inaugural 2007 class, was the keynote speaker. 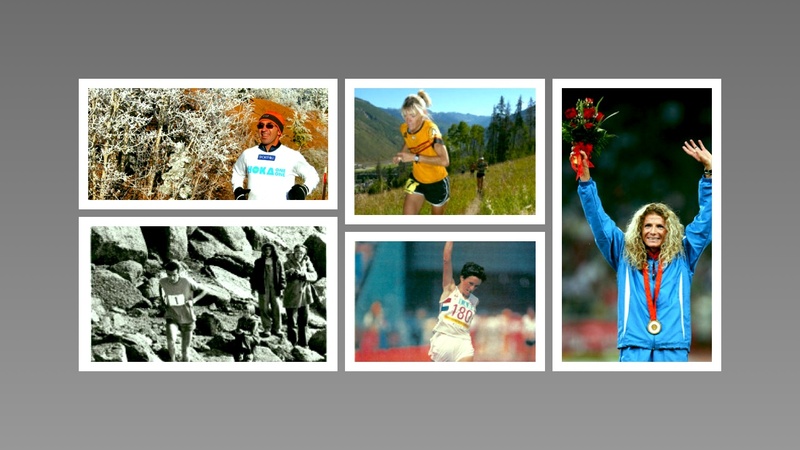 The Colorado Running Hall of Fame recognizes Coloradans for their remarkable achievement and influence on the sport of distance running.